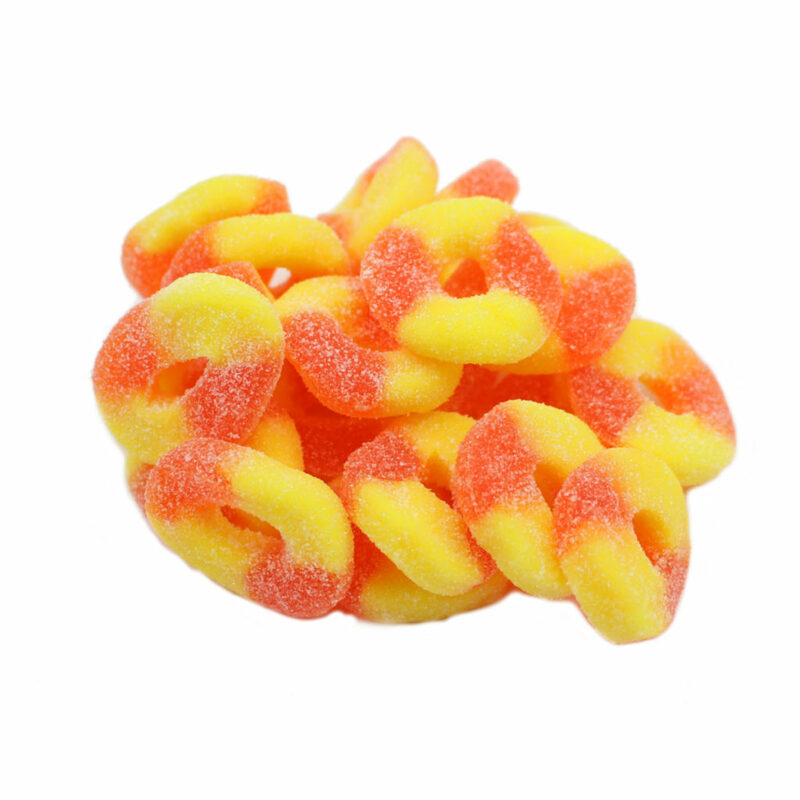 A world of gummies awaits you! Once upon a time, in a land far, far away – there existed a world that was one of a kind. It was inhabited by pineapples, strawberries, stars, bears, snakes and more. 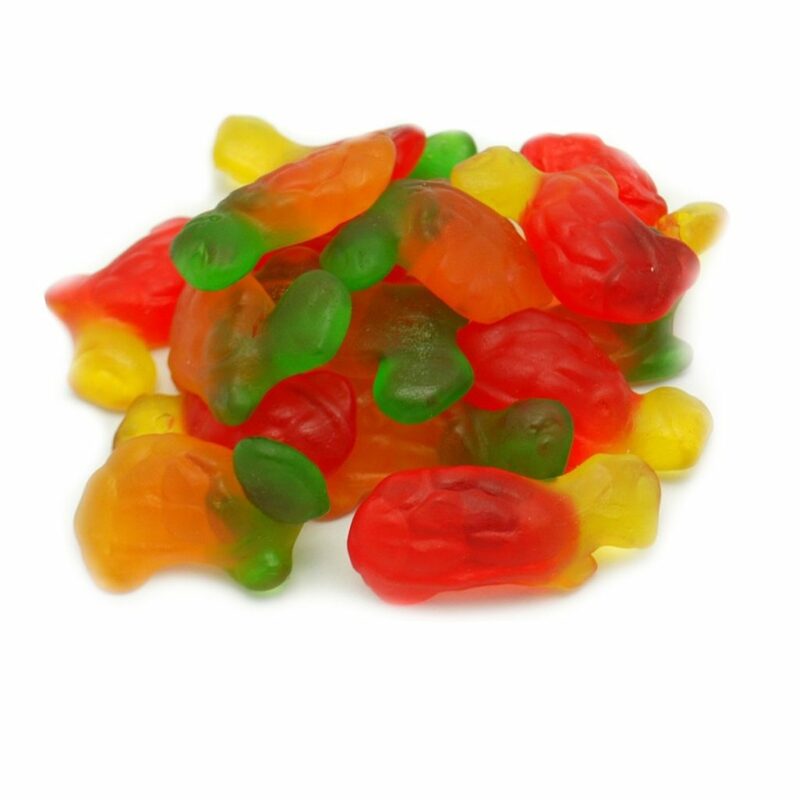 This extraordinary world became known as the Land Of The Gummies. 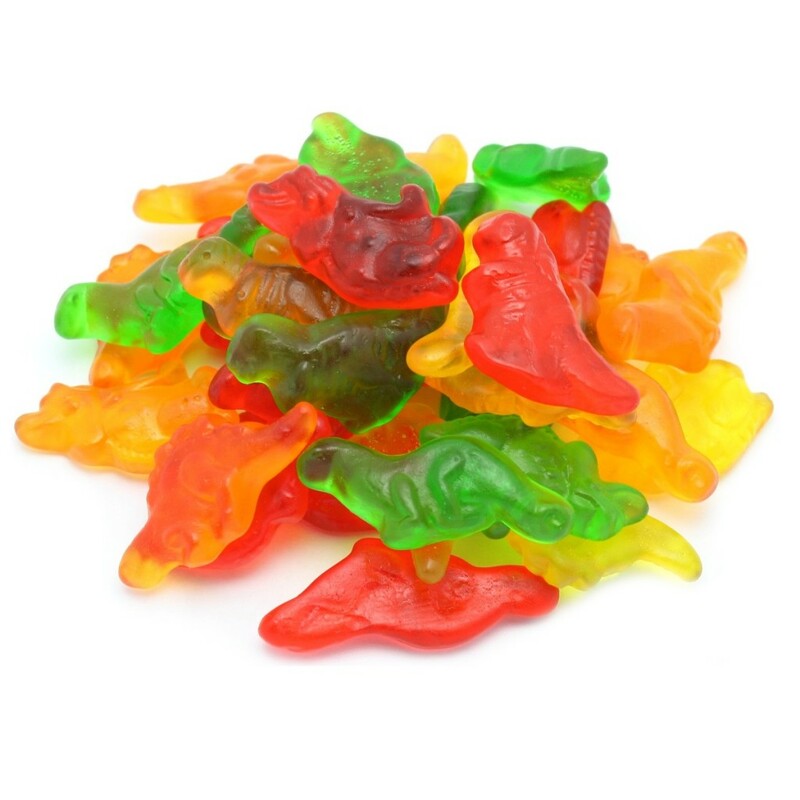 Land Of The Gummies, one of the top gummy manufacturers, has a fun line of products highlighting very unique and different creations of exceptionally high quality standards. 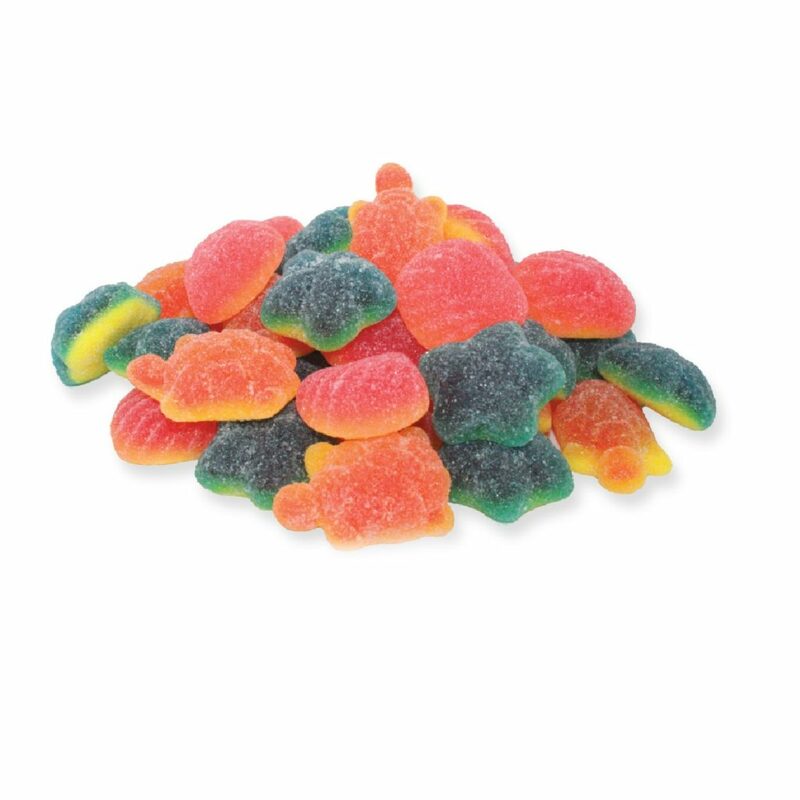 Land Of The Gummies candies are available in colorful and fun shapes, even unique offerings such as filled gummies! 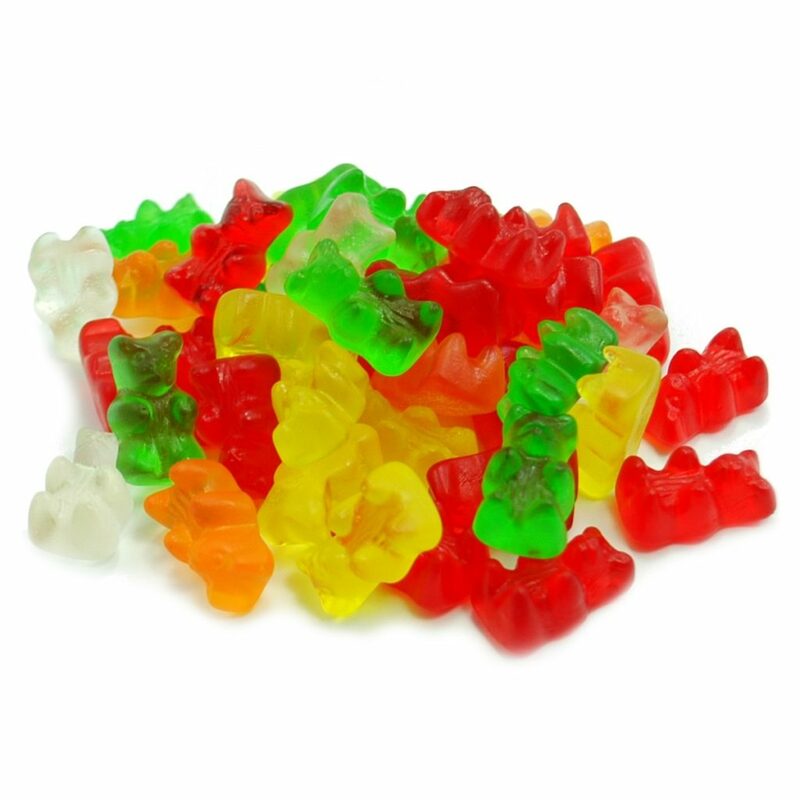 Land Of The Gummies is an internationally known gummy brand that focuses on only superior products in taste, quality ingredients and best visual appeal. 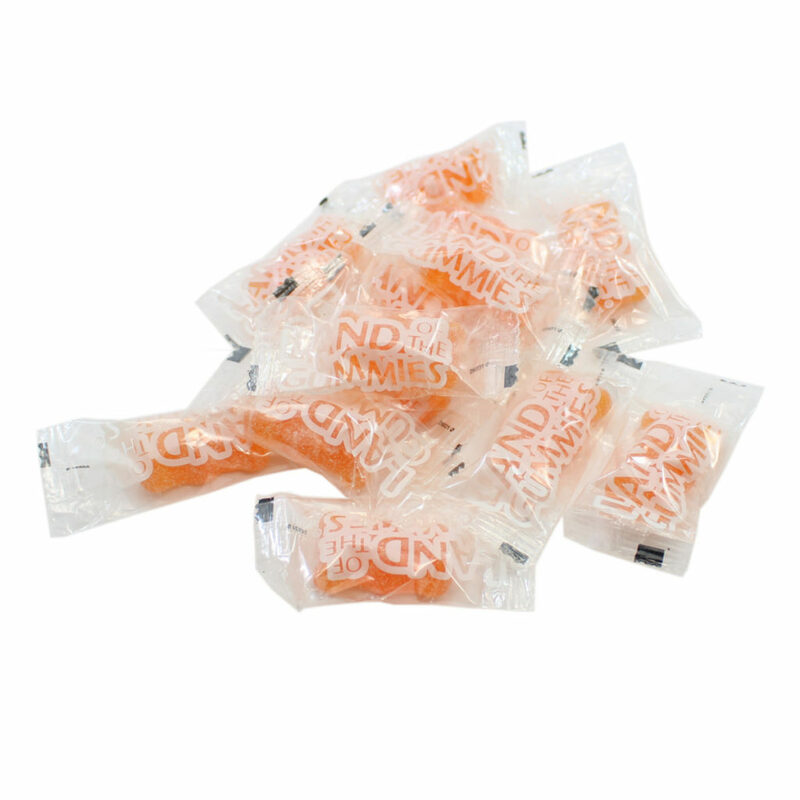 We are headquartered in the USA and manufacturing in state-of-the-art manufacturing facilities across the globe in several countries and continents. 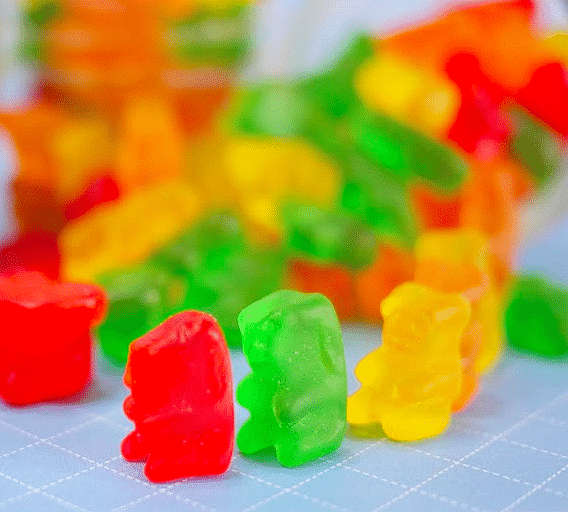 Here at Land Of The Gummies, we strive to create tomorrow’s best gummies, today. 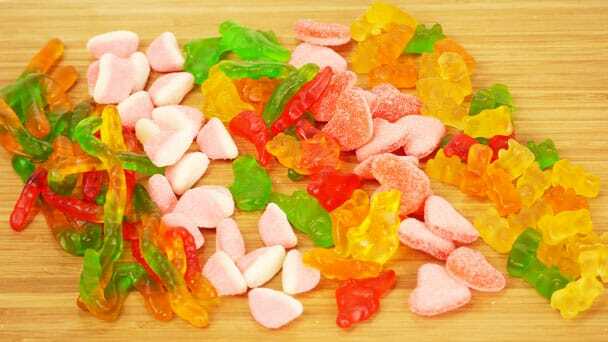 Gummies galore! 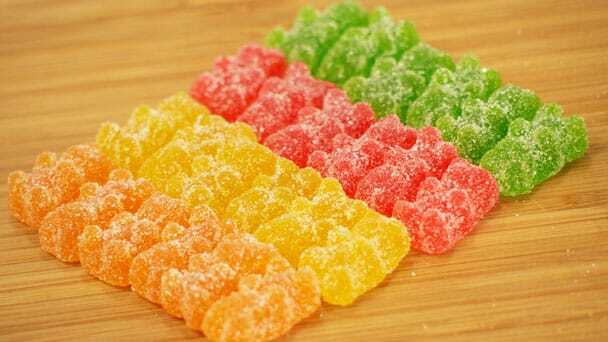 We all love gummies! 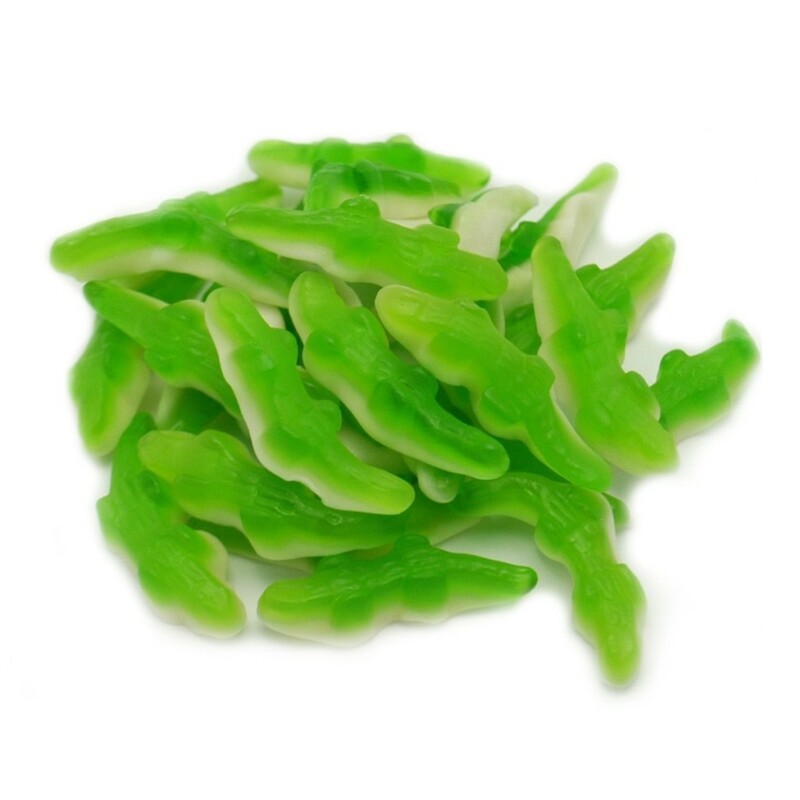 Land Of The Gummies is a wonderful place containing the most unique gummies on the planet. 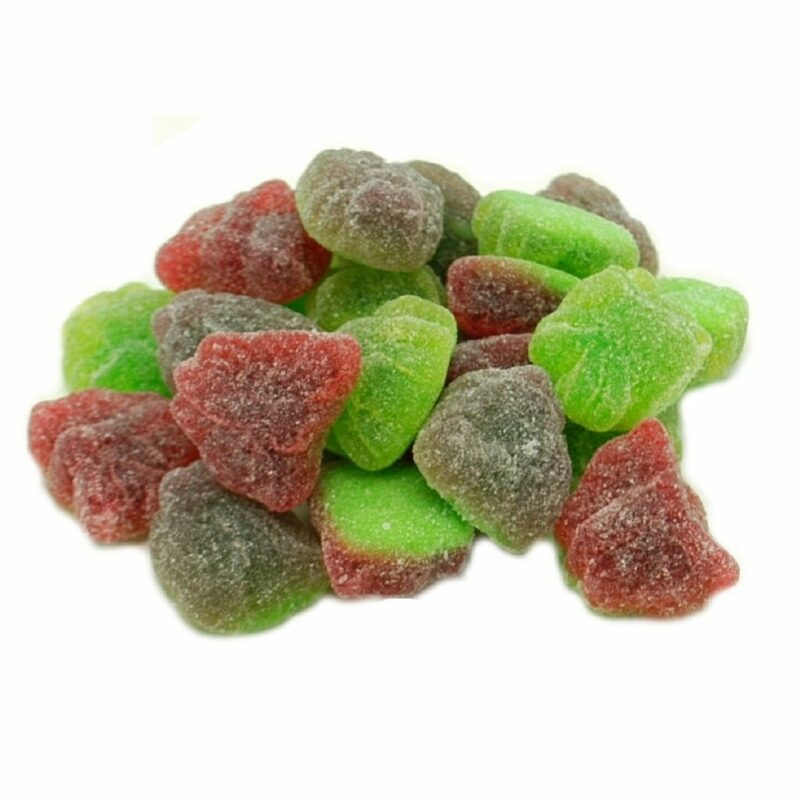 Today is the perfect day to tickle your customer’s taste buds and energize the kids inside them. 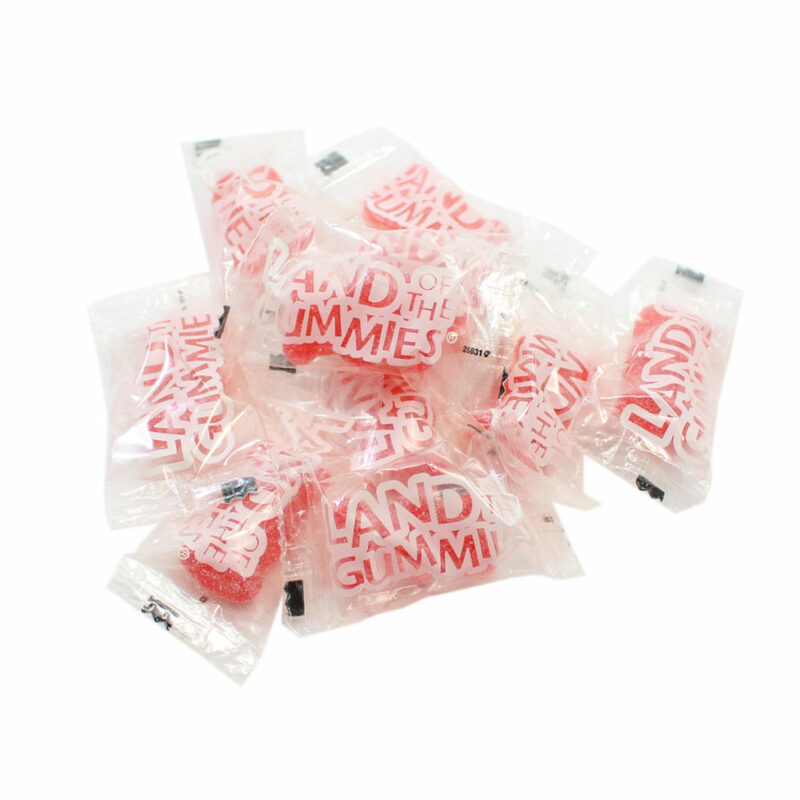 Land Of The Gummies products are distributed by a re-distributor, Weaver Nut Company, Inc. to parts of the NE and Midwest with their fleet of company owned trucks or via common carrier and FedEx or UPS. 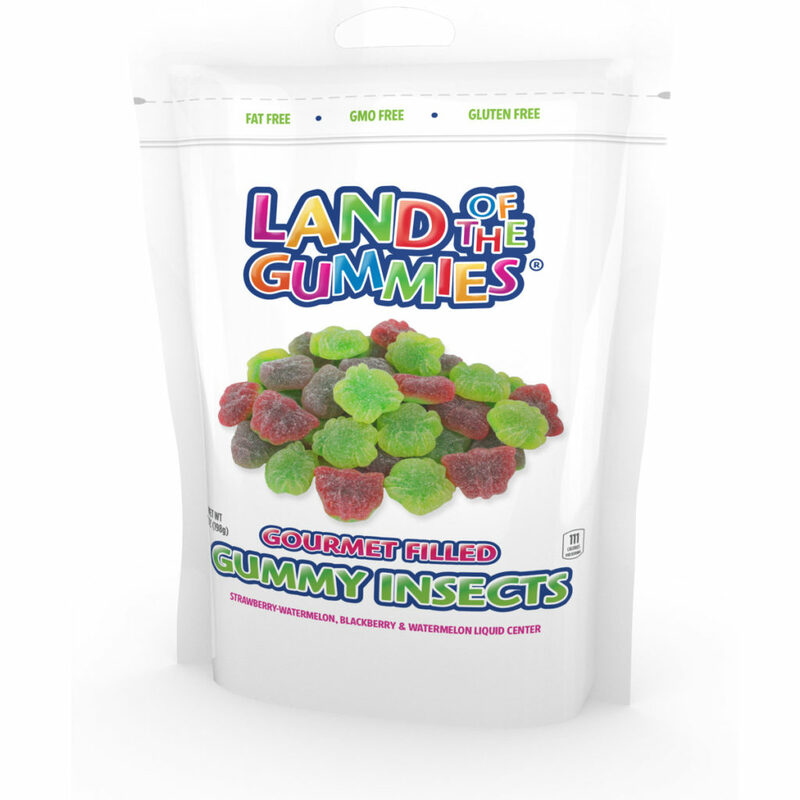 Land Of The Gummies products can be purchased in consumer sized packs from Weaver Nut Sweets & Snacks. 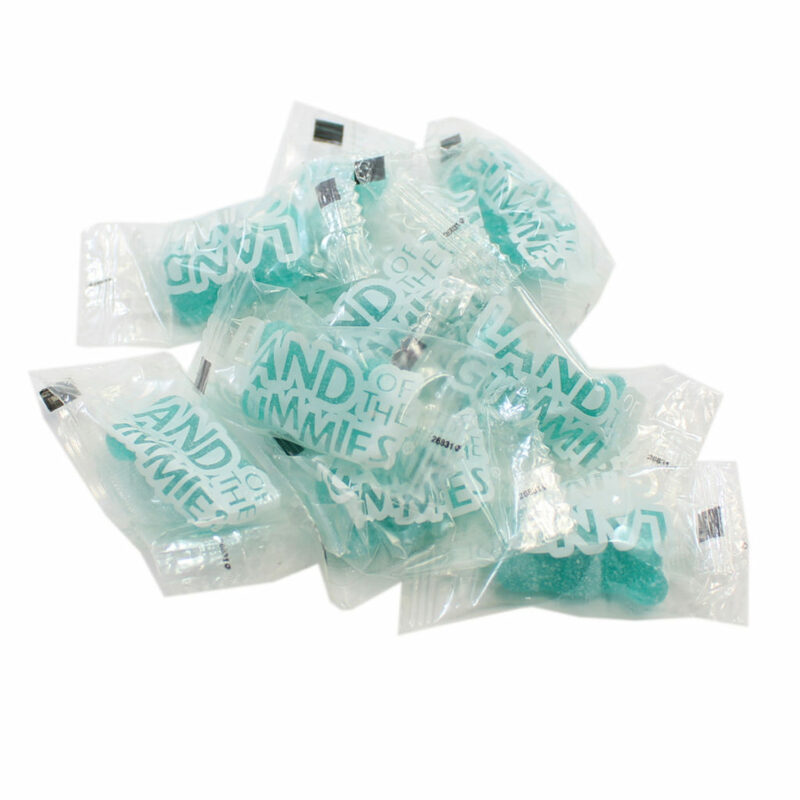 Here, you will find our excellent products in consumer size packages that can be shipped anywhere in the U.S. and Canada! 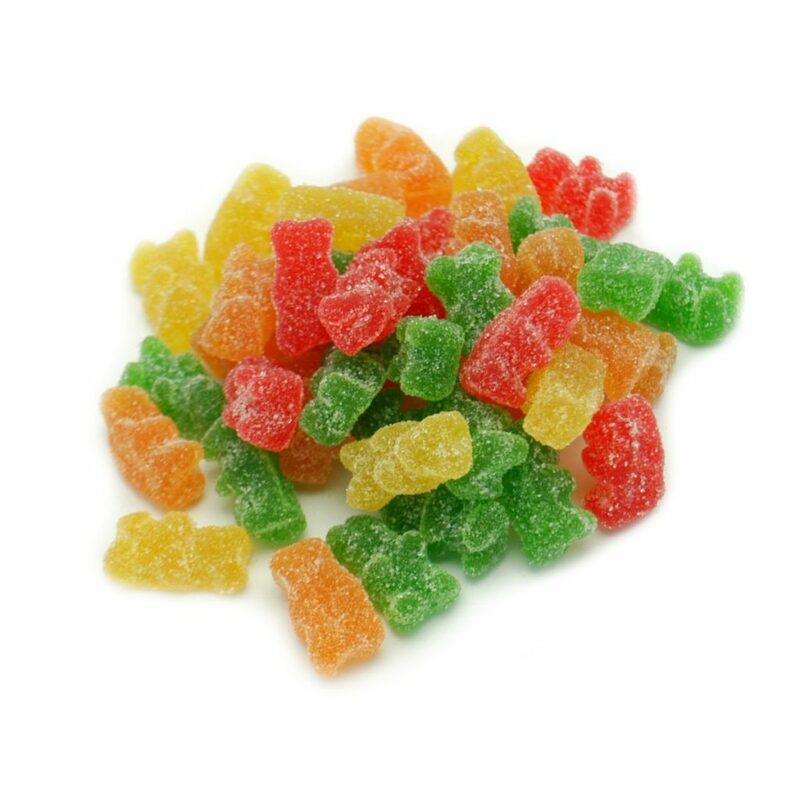 © 2019 Land Of The Gummies, LLC.